While South Korean electronics giant Samsung used its 2018 developer conference to showcase its foldable smartphone, the company already has its eyes set on the future of flexible displays. 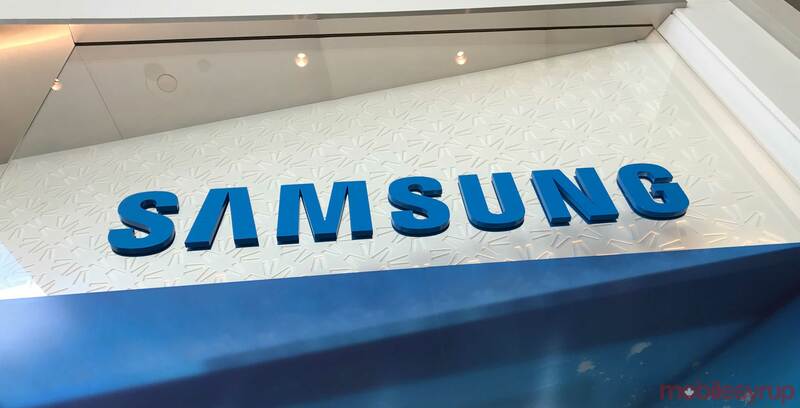 Justin Denison, general manager at Samsung Electronics America, revealed that the company has plans for ‘Rollable’ and ‘Stretchable’ displays. 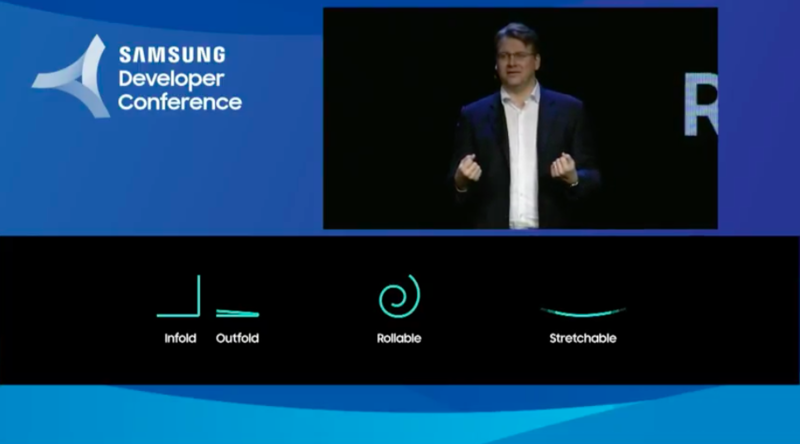 Samsung has been working on some form of flexible display since at least 2011, when the company showed off a demo of a 4.5-inch bendable display at that year’s Consumer Electronics Show (CES). In the meantime, it seems that Mountain View search giant Google is readying the Android mobile operating system for flexible display, announcing that Android will support flexible displays in 2019.